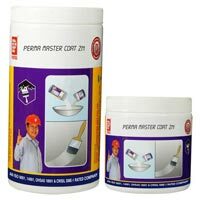 Perma Master Coat - ZN is a rich, heavy duty industrial coating based on epoxy resin and hardener. 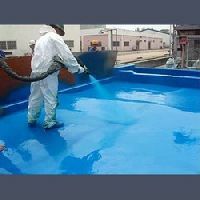 Perma Master Coat - ZN is especially developed for metal surfaces which are subjected to constant spillages of water or subjected to marine atmosphere. Metals coated with Perma Master Coat - ZN show excellent resistance to sea water. 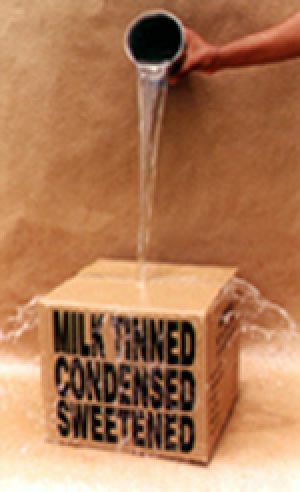 The product is supplied as two-pack system comprising grey coloured base and hardener. 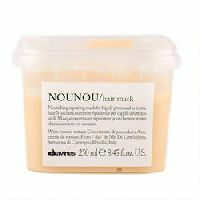 It is mainly used as heat resistant paint up to 200 degrees Celsius. 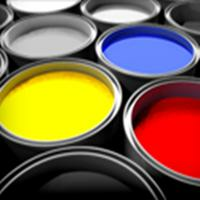 Ordinary paints do not withstand the temperature up to 200 degrees Celsius and hence application of product are being used by major industries for ovens and furnaces heat resistant paints is required for such hot surfaces. Coating has dual effects. 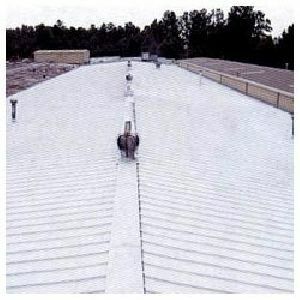 Firstly, it reflects more than 75% of sun rays thereby heating of roof surface reduces remarkably. 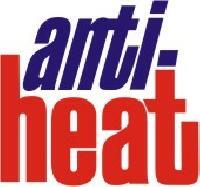 Secondly, transfer of heat from roof surface is blocked due presence of ceramic micro sphere. 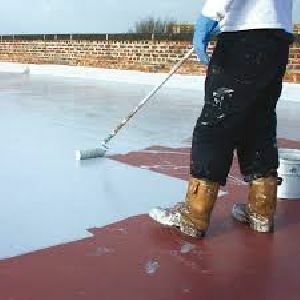 When it is applied on exterior side walls and roof it reduces energy cost approximately 15-20%. 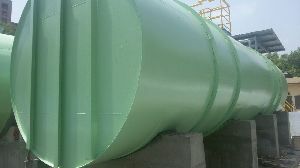 A low viscosity epoxy coating with excellent adhesion to steel, concrete, metal to metal and non-ferrous metals such as aluminum, stainless steel, titanium, FRP and even glass. Versatile in which it can be applied onto damp or dry surfaces and displays excellent adhesion and compatibility to other coatings. 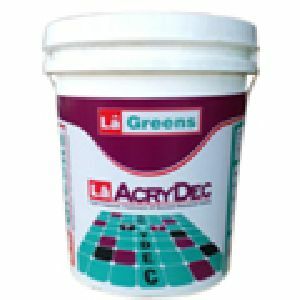 Contains Zirconium and is suitable for rebuilding pitted surfaces. 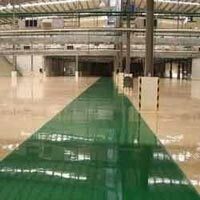 Metallic & Non-Metallic Hardened flooring Systems. We are a specialist consultancy & engineering company of Ranson Group, providing innovative & time tasted solutions to Metallic & Non-Metallic Hardened flooring Systems. 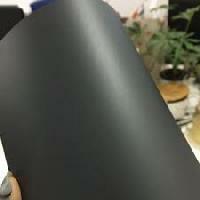 We are providing Chemical Resistant PU Coating. 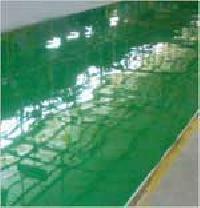 We are offering a multipurpose range of Chemical Resistant Coatings to customers all over the world. 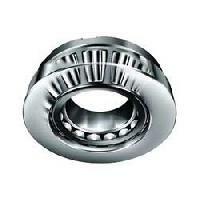 Chemical Resistant Coatings offered by us have excellent waterproof, chemical adhesion and high bonding properties. 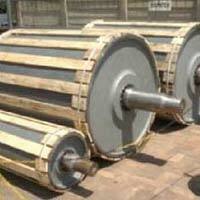 We are a prominent Chemical Resistant Coatings Manufacturer, Exporter and Supplier in Tamil Nadu (India). 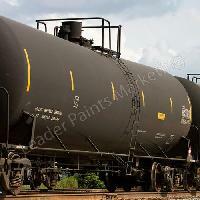 We can make available our Chemical Resistant Coatings at reasonable prices. Shukla industries pvt. 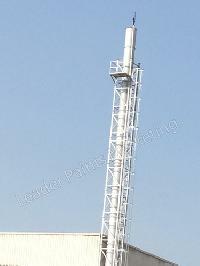 Ltd. Is one of the leading name, which is engaged in offering quality fire resistant coatings from india. 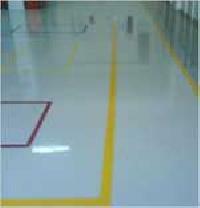 We are offering manufacture epoxy, p u , silicone , q d , can coating both food & non food grade, glass coating and coating for mechanically cleaned but not blasted surfaces. 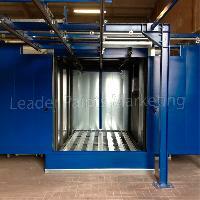 We are offering heat resistant powder coatings. 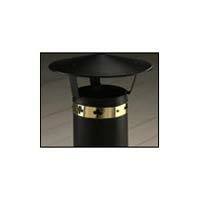 Orbit coatings is one of the leading heat resistant powder coatings company in india. We are offering src - scratch resistant coating. src-scratch resistive coating films used for surface protection of display peripherals like mobiles screens, pda screens, laptop screens, pc monitors, lcd/led panels and solar panels.